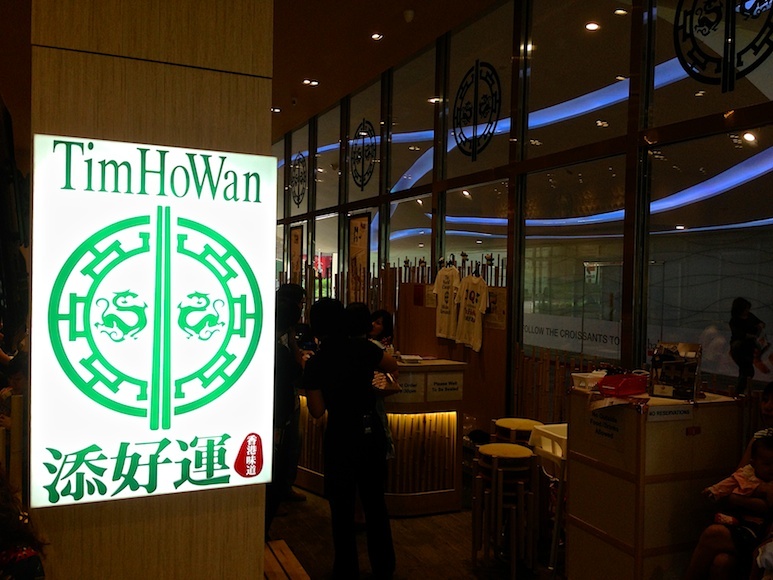 Tim Ho Wan has various locations in Hong Kong, Singapore and now Manilla. 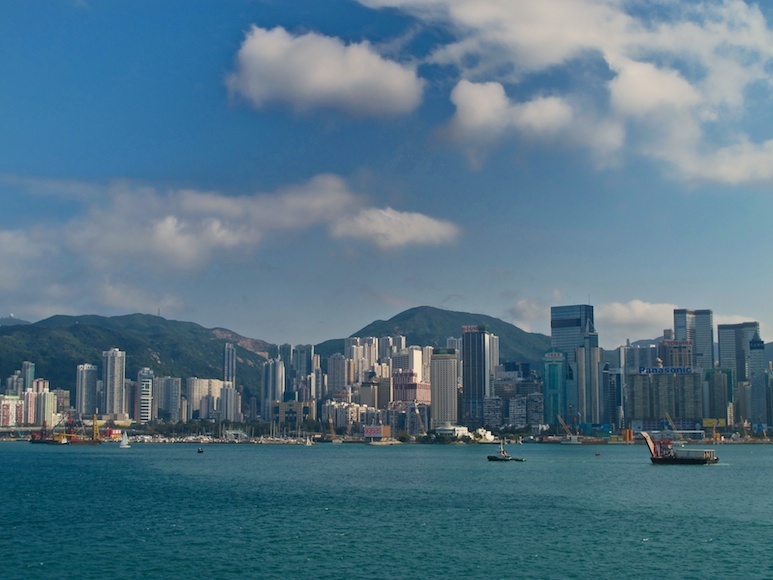 The non-Hong Kong locations are franchised. 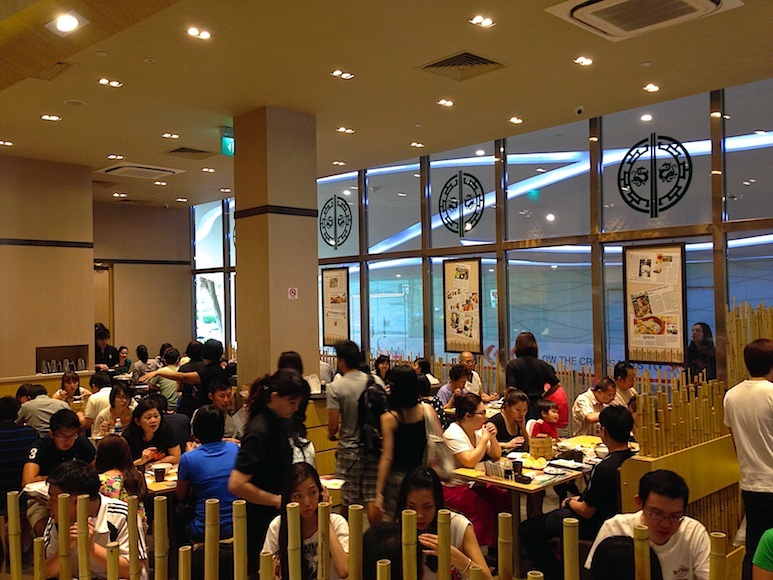 Follow the links above for a Tim Ho Wan near you. 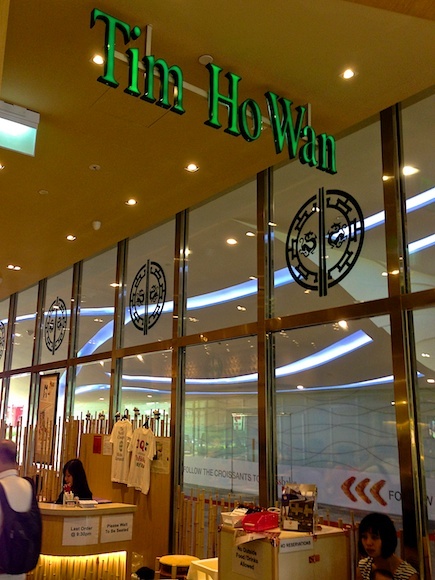 You won’t walk right into to a Tim Ho Wan. You’ll wait. And wait. We were fortunate enough one afternoon, to get in in less than 10 minutes. But most of the time, you’ll wait 30 minutes. 60 minutes. Maybe more. There are no reservations. The good news is the line moves rather quickly and they don’t let people linger over their food. On some days if you go at extremely non-peak times, you may be able to walk right in, but I wouldn’t bet on it. Service is fast. Servers bring things out as they’re ready, to keep you eating and keep you moving. Ordering is just like sushi. You fill you’re order out on a piece of paper. With the places always packed, seating can be cramped. They try to pack in as many as they can, so the atmosphere reminds you of fast food. This is not fine dining, even though they’ve won a Michelin star. Tim Ho Wan. There’s only three other words beyond that that you need to know.. Pineapple Pork Buns. 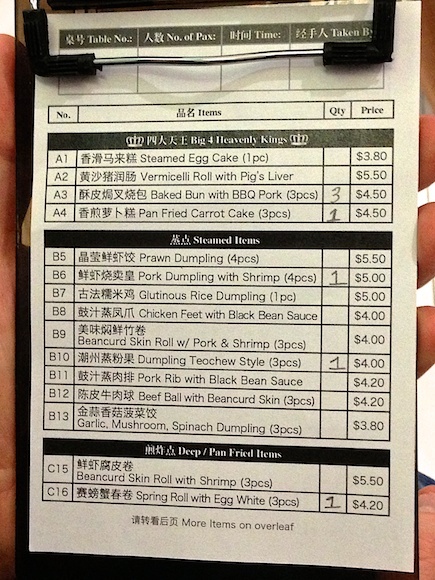 Tim Ho Wan has 28 dim sum dishes, but what got Tim Ho Wan their Michelin star were the BBQ pork buns. Phenomenally good. 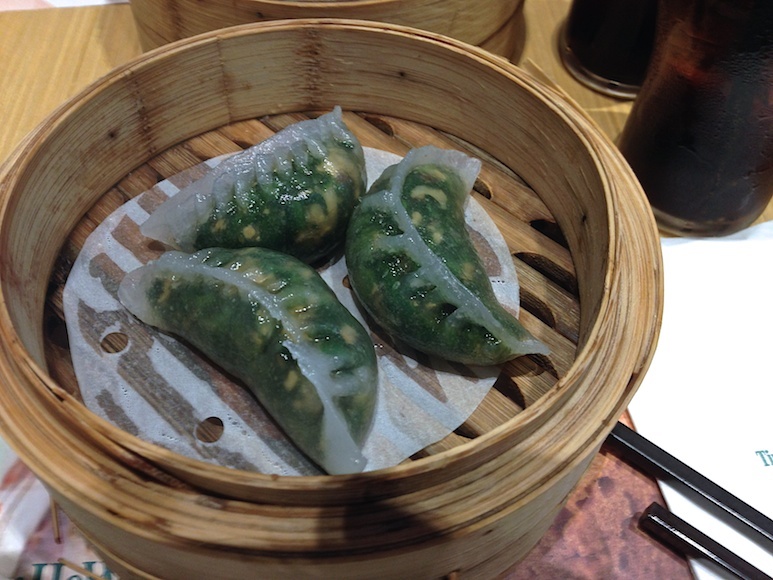 Sweet and salty exterior filled with char siu pork. 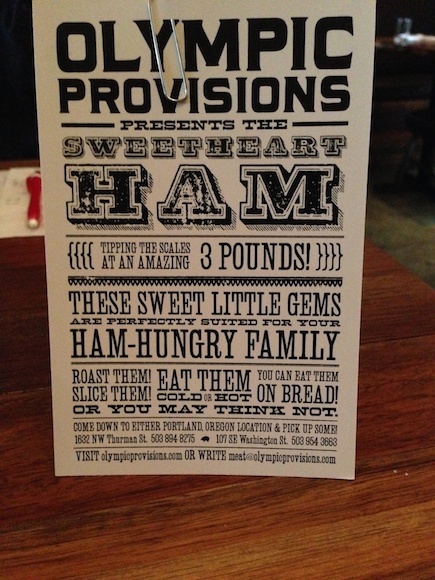 It’s hard to eat just one order, but that’s what you’ll be relegated to at most locations. The BBQ pork buns are just one of the Big 4 Heavenly Kings which also includes Steamed Egg Cake, Vermicelli Roll with Pig’s Liver and Pan Fried Carrot Cake. 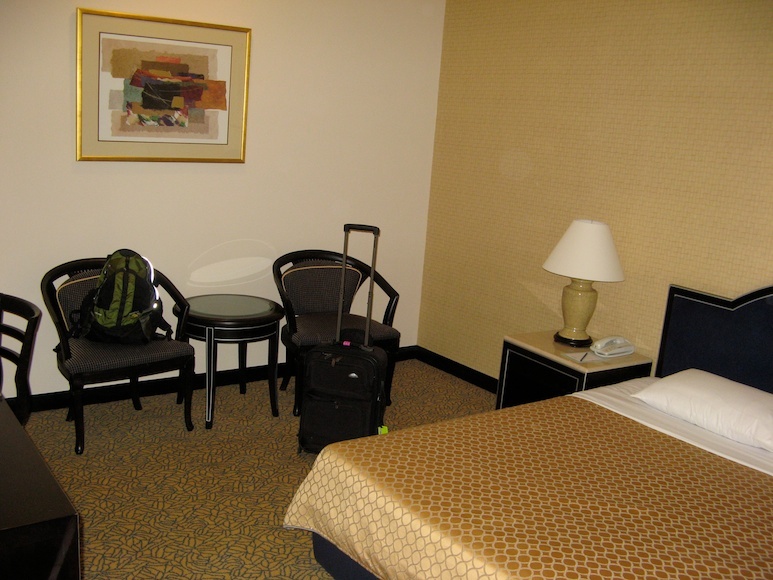 Prices are moderate and you definitely get what you pay for. 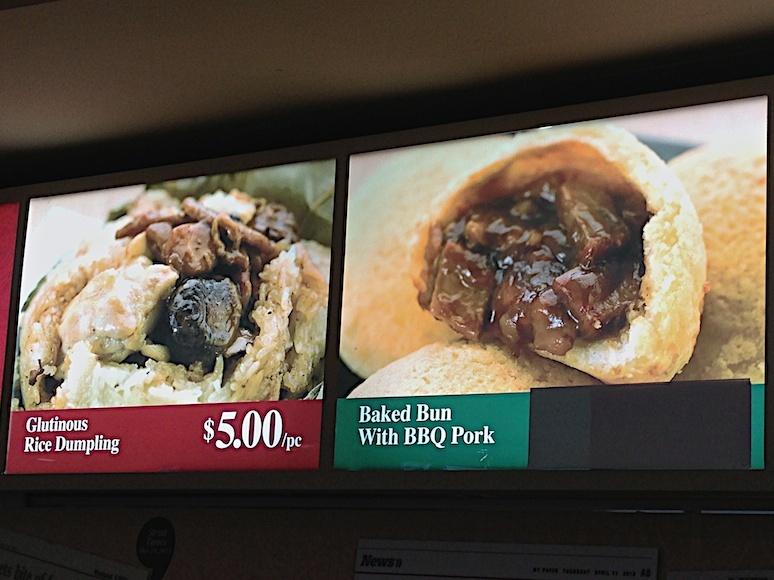 But those BBQ Pork Buns, they’re pretty much worth anything you want to pay. If you’re a fan of coconut, then you’ll love Kaya toast. Kaya toast is a snack found primarily in Singapore and Malaysia. A breakfast staple, but also great as a snack anytime of day, Kaya toast is thin brown toast with a thick coconut jam (kaya, that’s made with sugar, coconut, coconut milk, eggs and pandan) and then a thick slab of butter. You can also have it with a soft egg, but we’re purists and prefer it with out. This stuff is so yummy and costs less than $2 USD. If you’re in Singapore, you can find Kaya toast in many local food places. 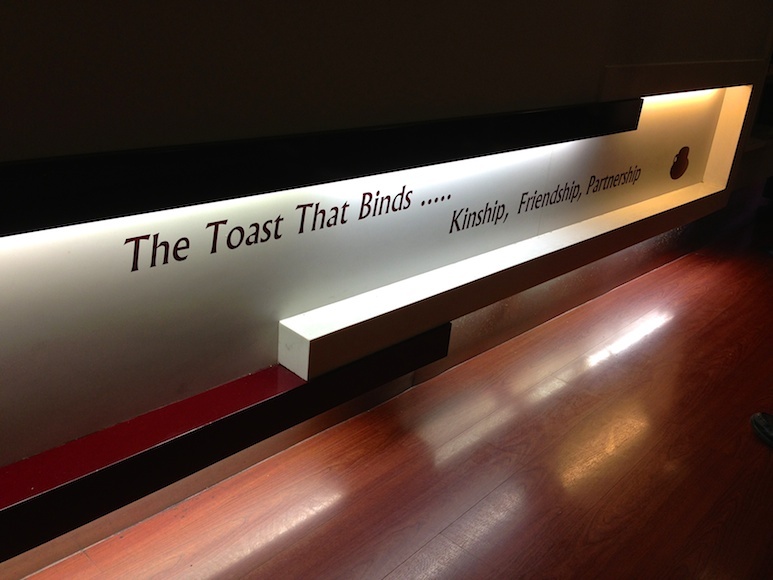 Two local chains that are known for their Kaya toast are Ya Kun and Killiney Kopitiam. 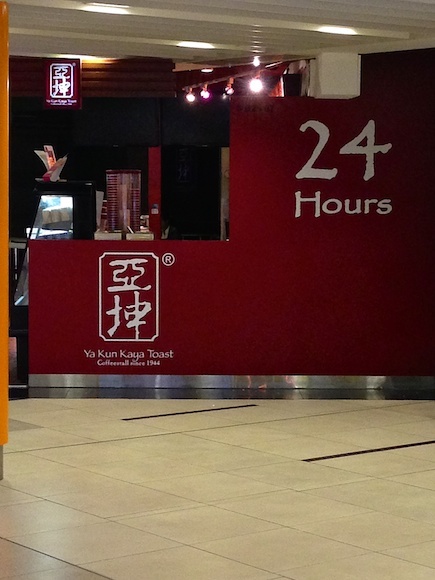 Ya Kun Kaya Toast has been around since 1944 and has a location in T3 at Singapore’s Changi Airport. 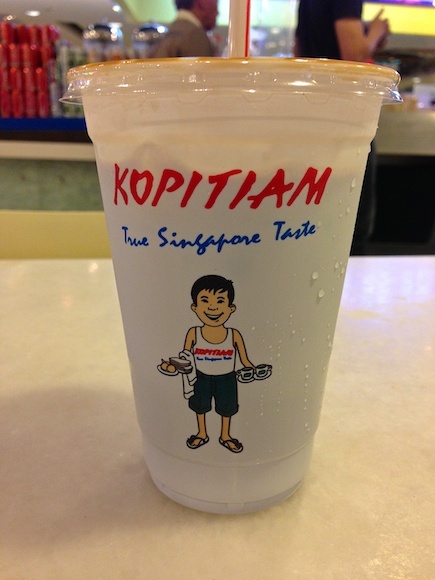 Killiney Kopitiam has locations in Singapore, Malaysia, Indonesia and Australia. 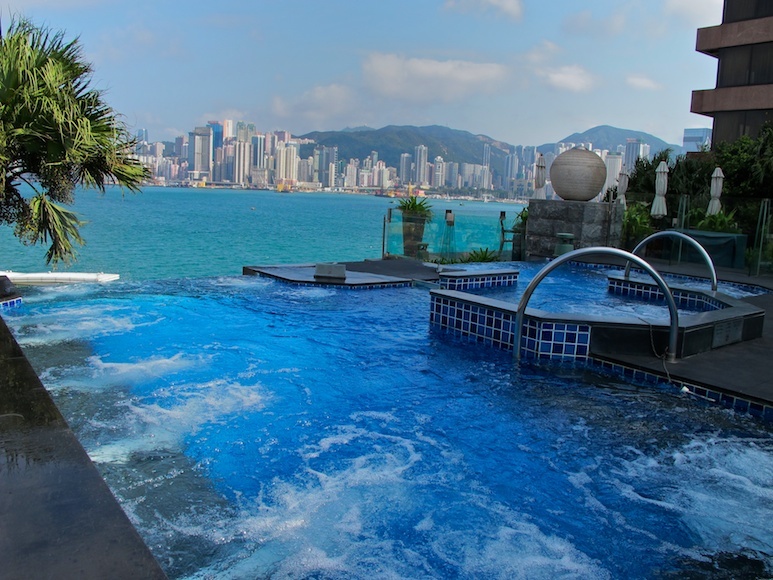 The Intercontinental Hong Kong Spa has a great location on the Kowloon side of Hong Kong and has top-notch facilities. We had arranged for a 3 and 1/2 hour treatment, that included a 90 minute massage, scrub of the season and 30 minutes mineral bath, plus lunch by the pool. The lunch was prepared from a special spa menu. 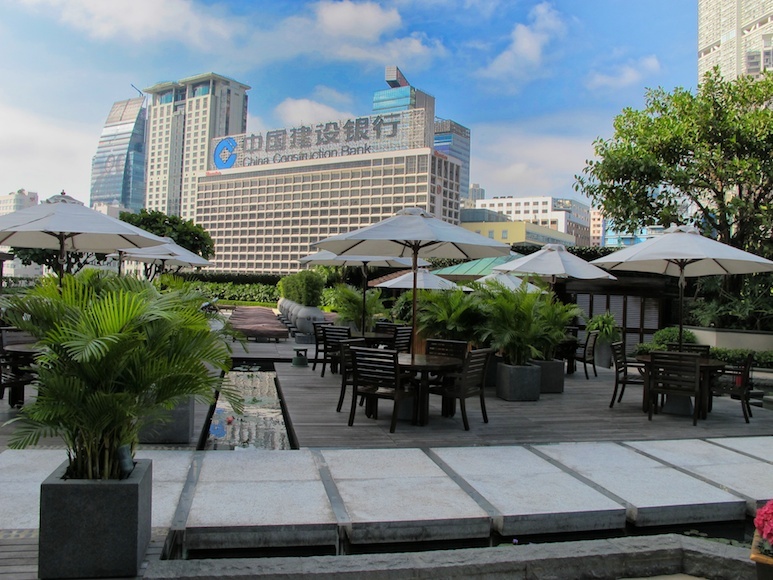 You were able to sit in a secluded area of the pool where you could look out across the harbour to the skyline of Hong Kong. Other treatments at the spa are typical of most, but include many with an Asian wellness theme. 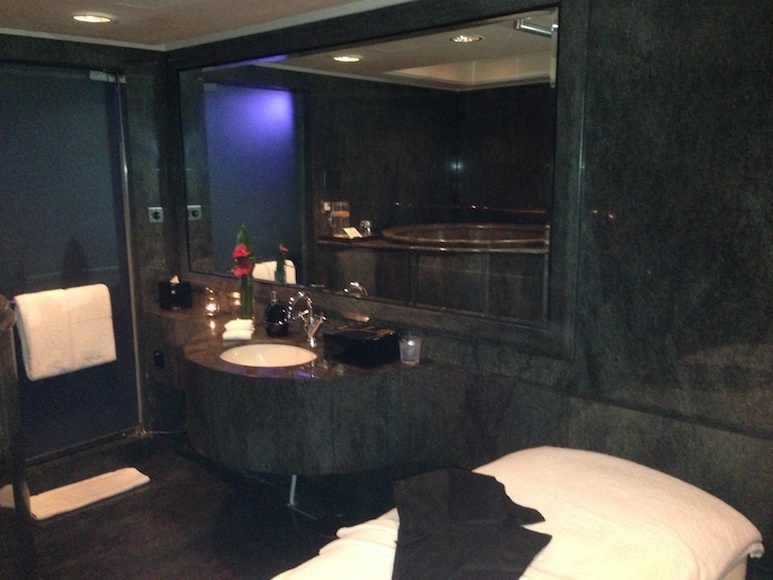 Our treatments were in a granite spa suite, that included a jacuzzi, sauna and steam shower, as well as massage table. 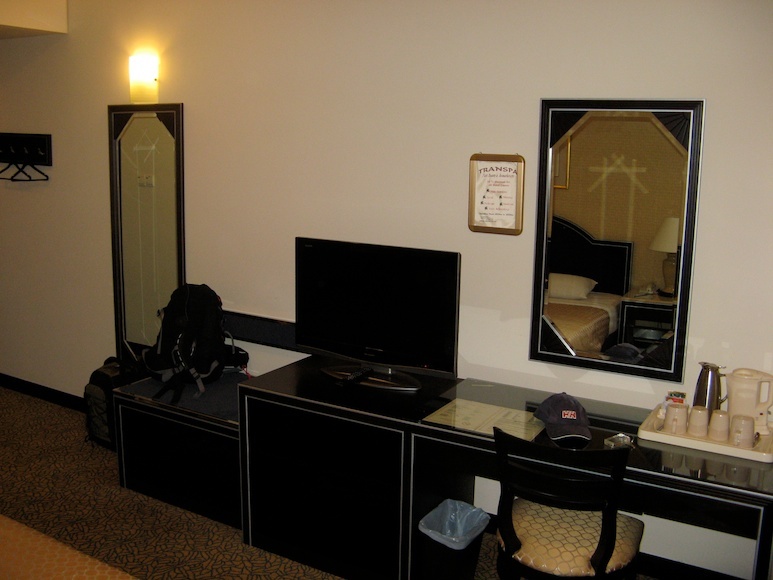 Very nice, comfortable and quiet. 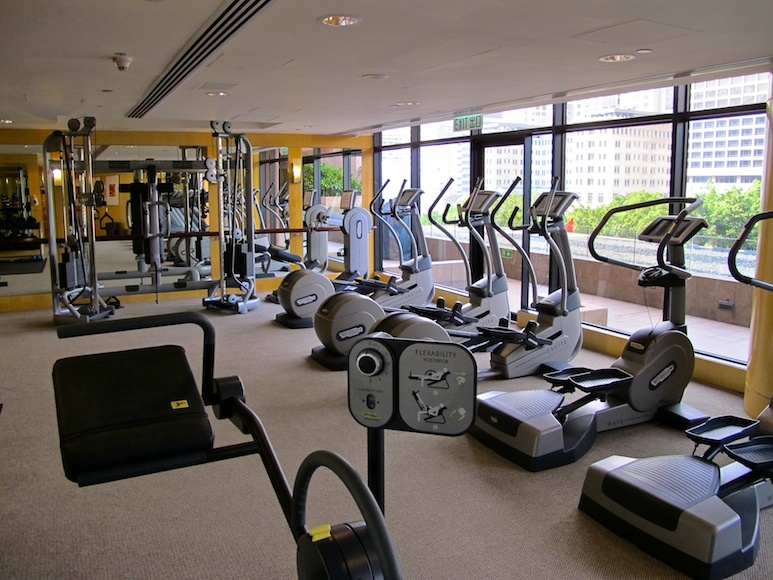 As you enter the Intercontinental Hong Kong Spa, there’s a large reception area and well equipped exercise area as you enter. Walls of glass overlook the large pool area. Changing areas and locker rooms are nice sized. 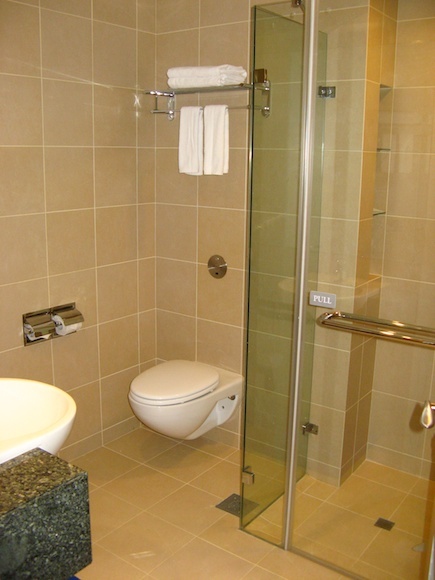 Treatment rooms are separate from the spa entrance. As you leave reception, you walk outside to a separate building that’s just steps away. From the moment you enter, it’s like being in a whole different world. It’s super quiet, with treatment rooms along a dimly candle lit corridor. The outdoor pool was large and they have a unique outdoor whirlpool. It’s a two level whirlpool. At the top, you have a large whirlpool separated by glass. One side is very hot and the other side ice cold. Both spill over into a moderate temperature pool below. 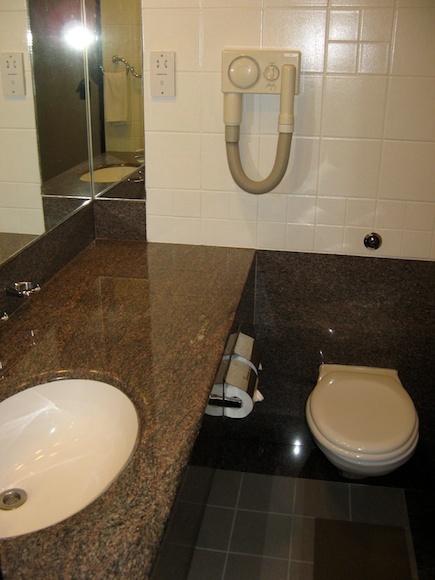 You have phenomenal views of Kowloon Bay and Hong Kong. 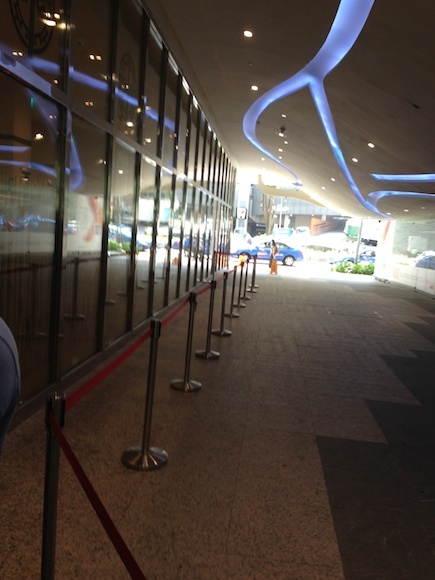 Pricing is comparable to most premium spa in Hong Kong. 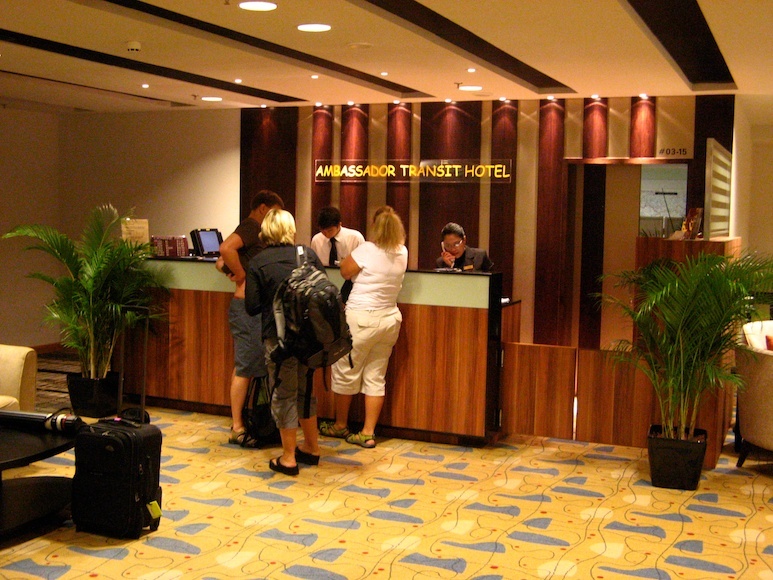 Expect to pay $200 USD and up for a regular treatment, with packages approaching $500 USD or more. 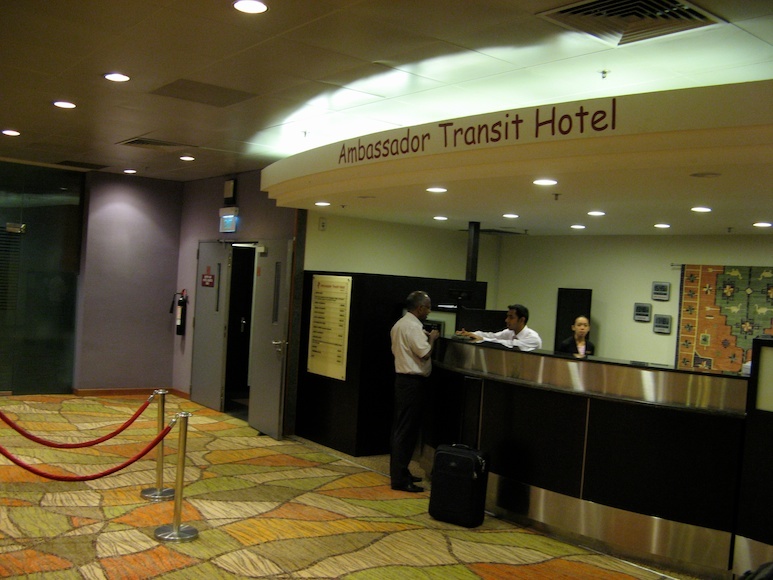 There are two Intercontinental Hotels in Hong Kong. You’ll want to make sure you make a reservation and go to the correct one. 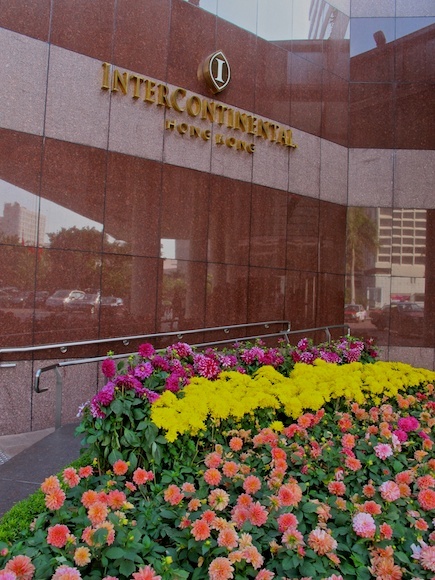 The Intercontinental Hong Kong is in Kowloon. 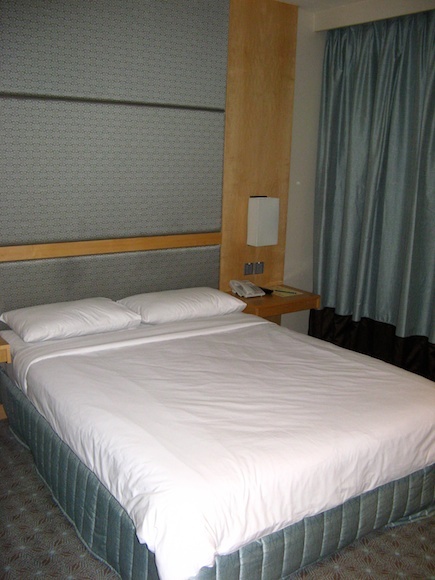 The Intercontinental Hong Kong Stafford is in Hong Kong proper. If you’ve never had a Tim Tam, you don’t know what you’re missing. We very rarely eat junk food. 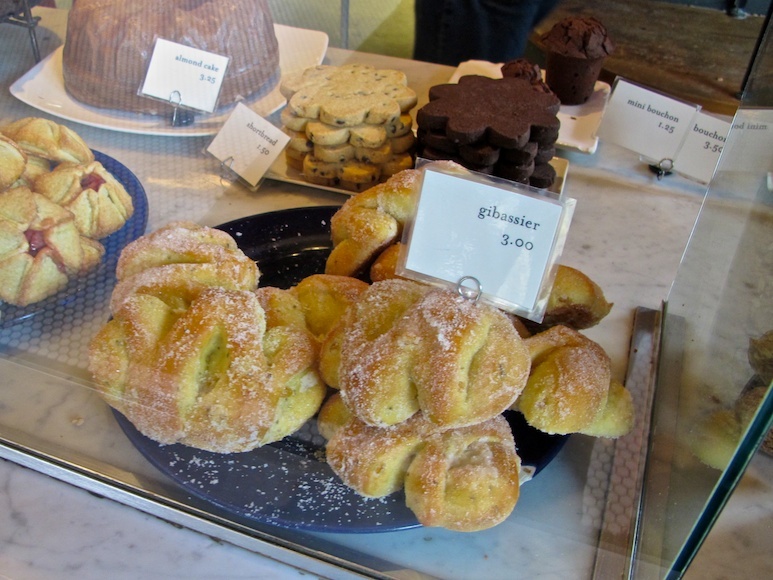 But since we love trying the local cuisine when we travel, we’ll try just about anything. On our first trip to Australia a few years ago, we ran across Tim Tam’s. All it took was one and we were hooked. Tim Tam’s are made by Arnott’s in Australia. While those in the US would call them cookies, they would say they’re biscuits. It doesn’t matter what the terminology is, they’re basically addictive as all get out. They come in a variety of flavors. Tim Tam Original (chocolate), Tim Tam White, Tim Tam Double Chocolate Vanilla, Tim Tam Chocolate Orange, Tim Tam Turkish Delight, Tim Tam Honeycomb, Tim Tam Dark Mint and finally Tim Tam Dark Rum & Raisin. We prefer the Tim Tam Original. 2 cookies with chocolate creme sandwiched in between all covered in chocolate. To those in the know, a special way to enjoy Tim Tams is to bite off a very small piece on opposing diagonal ends of the cookie and use it as a straw. It works best with cold milk, coffee, tea or hot chocolate. Tim Tam’s were hard to come by in the US, until a few years ago. Pepperidge Farm now imports them and sells them under their label. You can find them at Cost Plus and Target. You can also find it various places online., including Amazon. 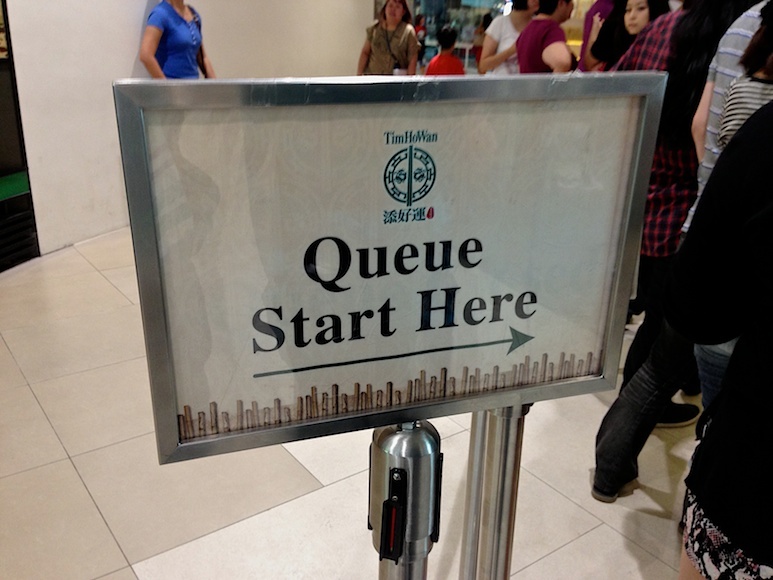 If you’re traveling, you can also find Tim Tam’s in Thailand, Indonesia, Malaysia, Singapore and other Asian countries. Most convenience stores will stock them. 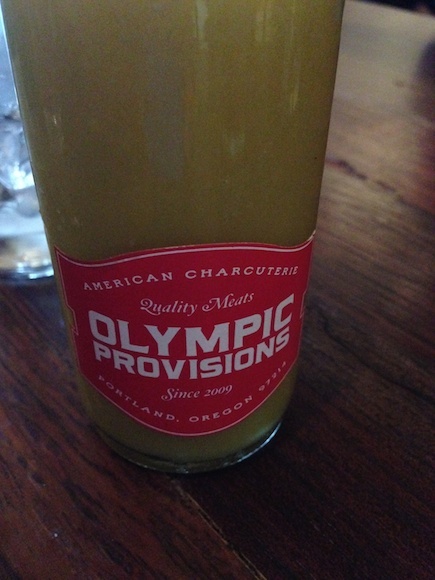 Olympic Provisions has two locations in Portland, one in the Southeast and one in the Northwest section of town. The menu at each is slightly different, with a few similarities. We visited the SE location for lunch. 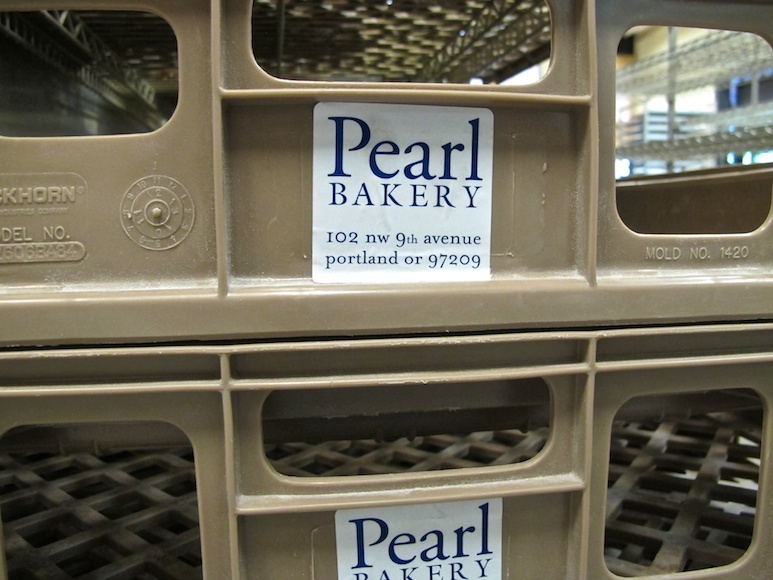 Located in a former warehouse district just across the river near the Morrison bridge. 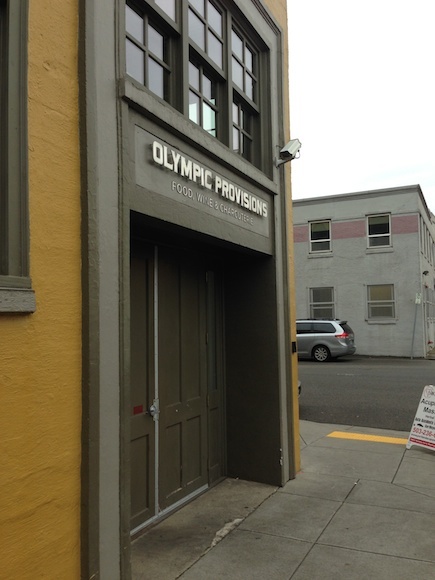 Olympic Provisions sits on the corner of a non-descript warehouse that’s been converted into offices. You’ll need to look out for the small sign over the door on the corner of the building, otherwise you’ll coast right on by. 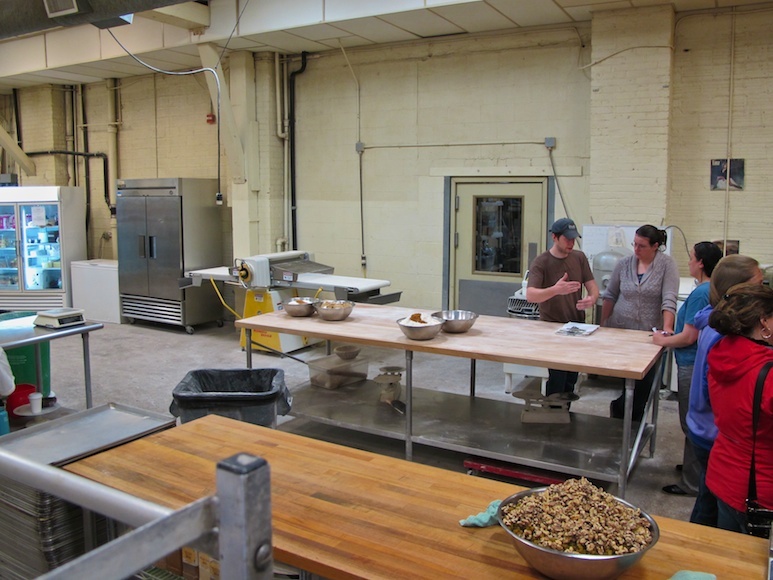 Inside, the space reminds you of an old deli/meat market. The best thing here is that most of the tables are two tops, so they can easily be arranged for just about any size party. There is a small deli case, where you can buy house made kielbasa, bacon, sausage, wieners and more. 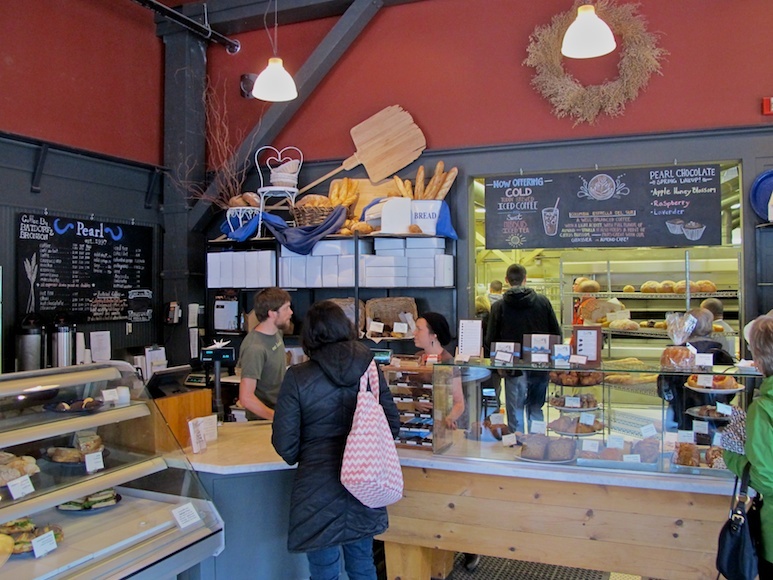 Inside Olympic Provisions, the space reminds you of an old deli/meat market. The best thing here is that most of the tables are two tops, so they can easily be arranged for just about any size party. 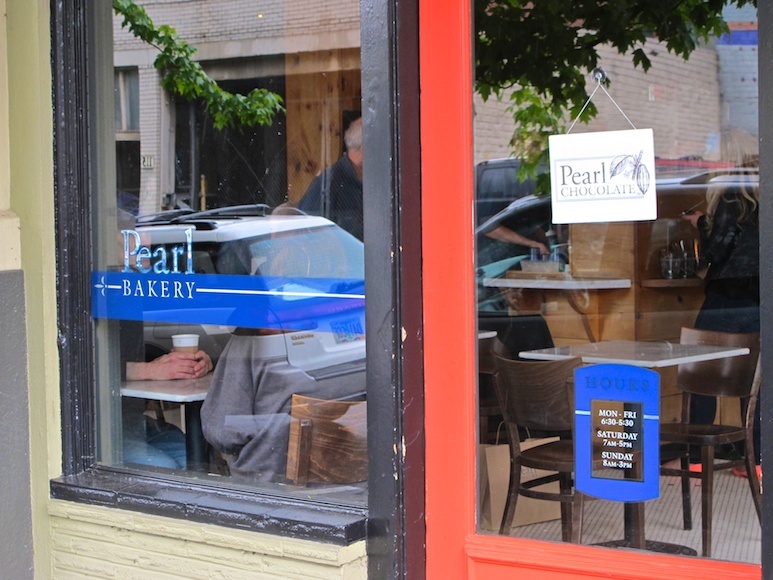 Service here was very friendly and fast. 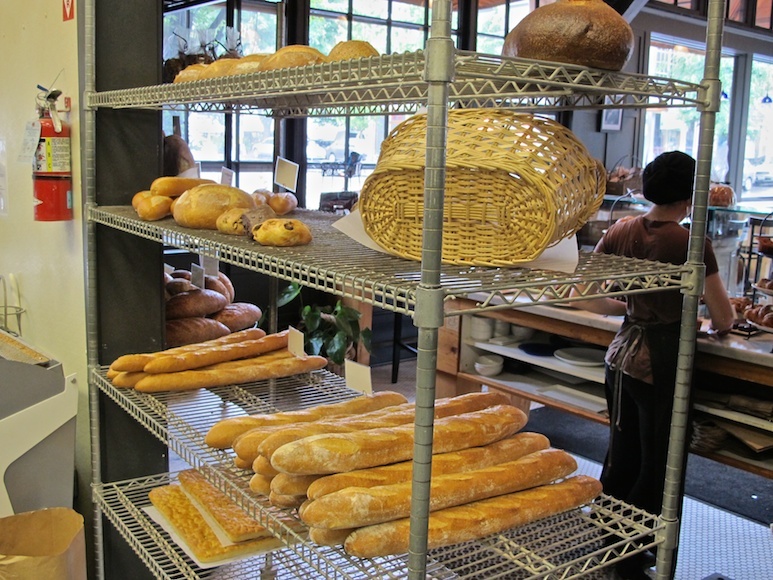 There is a small deli case, where you can buy house made kielbasa, bacon, sausage, wieners and more. This place is on the smaller side, so you may have to wait a bit if you don’t have a reservation. This is a sought out place to eat, so don’t think it goes unnoticed just because of it’s location. Fantastic. We went for brunch and sampled both lunch and breakfast items. We tried the hash, which featured house made kielbasa. Another item we loved was the Hot Capicola sandwhich. The soup of the day was some of the best we’ve had, as were the house pickled vegetables and house made goat cheese, jam and bread. The drinks here were also good. 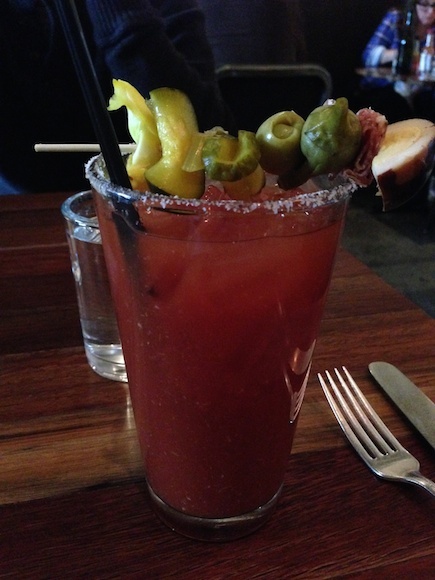 We had the house Bloody Mary, which if you like ’em spicy, this is the place. They have a nice, but short selection of wines and other drinks as well. Just perfect for a place this size. We wouldn’t hesitate to come back here. It’s definitely worth the 10 minute walk/taxi ride from downtown. It’s one of the places you don’t mind lingering the afternoon away with good drinks and good food.